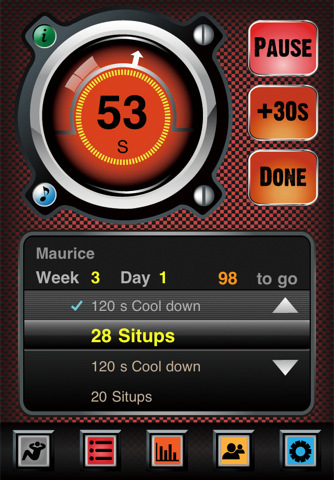 Situps Training Pro: a clever application that slowly but surely pushes your body to new heights. If you practice with it long enough, you may get your body fit enough to handle 200 straight sit-ups. Daily Ab Workout: not just a sit-up application, this tool provides you with short but effective ab workouts you can do each and everyday. 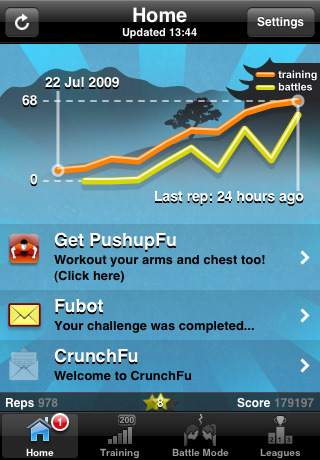 CrunchFu for iPhone: an entertaining crunch app that trains your body to handle 200 straight crunches. It even tells you how to do crunches the right way. You can also challenge others in CrunchFu. Ab Workouts Pro: contains 20 abdominal exercises and and workouts for all fitness levels. 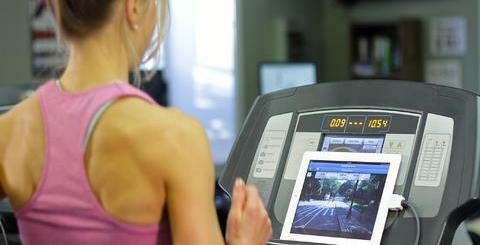 It can motivate you to eat right and exercise often. Anywhere Abs: contains 6 ab exercises you can do anywhere you are. 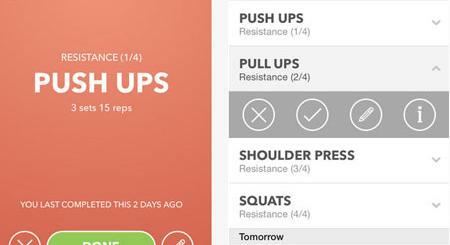 If you are tired of classic sit-ups and want to try modified crunches, this app is not a bad place to start. The above applications won’t make you a super fit person by themselves. But they can motivate you to push your body a bit. 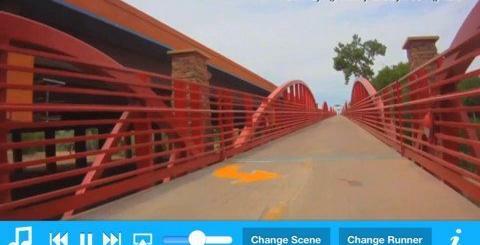 AT&T Preparing for September Launch of iPhone 5?